Bonjour lecteurs! I hope you are making the most of the Easter holiday with your little ones! Today, let’s embark on a new fashion adventure! 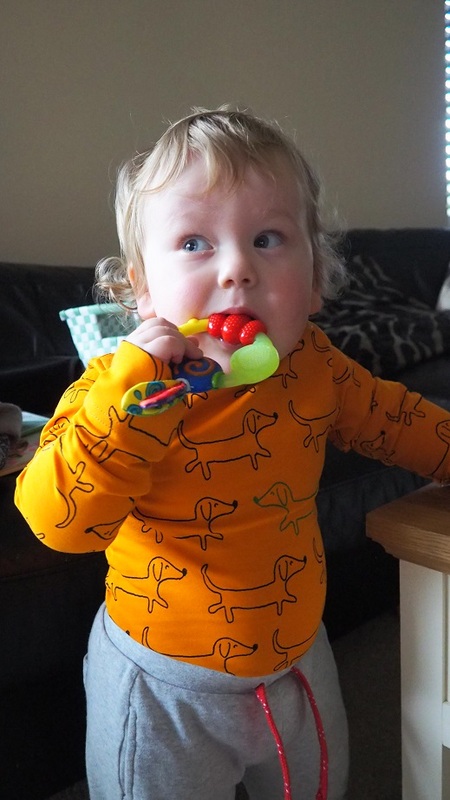 I hope you will enjoy reading our new childrenswear post. 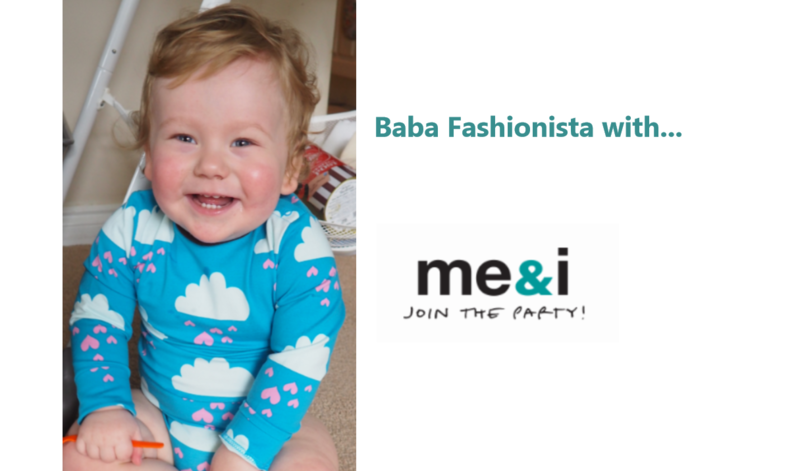 Baba Fashionista with me&i is full of colours and fun prints! Parfait for the gorgeous weather we have at the minute! Ready? Let’s travel to Sweden with Baba Fashionista! me&i is a Swedish clothing company that makes clothes with a unique design and comfortable fit. They use high-quality soft materials and manufacture clothes in a responsible manner in Portugal and Turkey. Quoi d’autre? I love the fact that this brand has a great ethical aspect! It’s such an important detail for any maman! Another thing I love about me&i? The brand was founded in 2004 by Susan Engvall and Helene Nyrell from the kitchen table in their homes in Barsebäck, Southern Sweden. I love nothing more than helping mum entrepreneurs. As I said it before, it’s one of the main reasons I started Baba Fashionista. Today the company’s turnover is nearly £20 million and the clothes are available for fashion conscious customers in five countries. Over 850 sales representatives are working to bring the brand and the clothes to you in your home. Intrigued about how to become a consultant? We will tell you all les avantages at the end of Baba Fashionista with me&i so stay tuned! me&i launches new collections twice a year. They think that children’s clothes should be a natural choice for parents to purchase and for children to wear. Their clothes are packed with a lot of fab colours and prints. More importantly, me&i has a lot of choice for unisex clothes! But it’s not only for les enfants! You can also purchase some fab clothes for yourself and t-shirts for your other half to join in the fun! 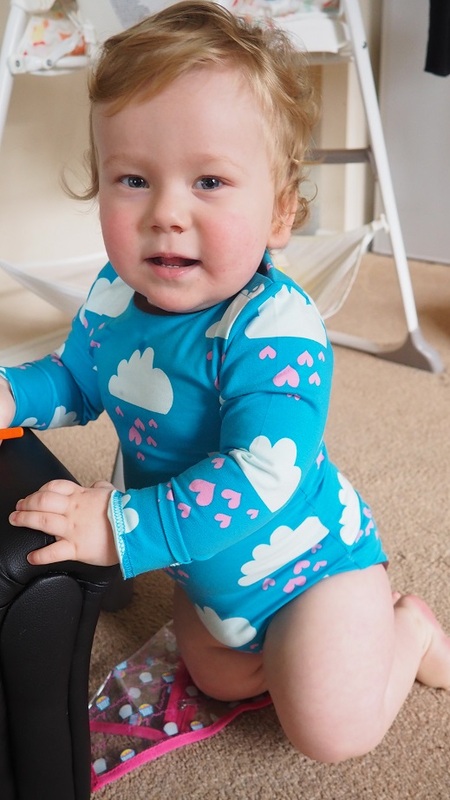 To write this review, we were sent two bodysuits with funky prints! See for yourself! This long-sleeved all-over print bodysuit is such a fun item! Made of single jersey, 95% organic cotton and 5% elastane, this garment is so colourful for the new season. I also love the combination of grey with the main orange part. At first, the bodysuit looked quite small. I made sure to order quite a big size as Baba is a strong boy. I must admit I was a bit worried that it would be tight. Mais the item is so stretch it just fits perfectly! Why am I in love with this item? It has so much panache! You know Baba… He loves being noticed. 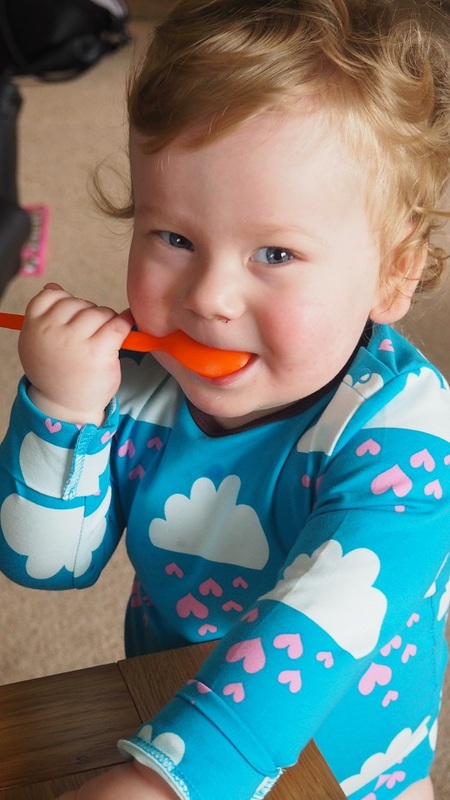 Well, this bodysuit is parfait for him as it’s so bright, colourful and just fun! I love the doggie print! Who would not love such a fab print!? With closures on shoulders and crotch to make it easy to dress the baby, this piece of clothing is full of brio and zest. Parfait for a boy or a girl, we are ready for the sunshine to join the party! Le petit detail which is nailing it? The double fabric at the cuffs so they look good turned up if the sleeves are too long. There is nothing worse than looking négligé… Merci me&i for thinking of stylish babies like Baba who want to look gorgeous at all times! The other bodysuit we received to write Baba Fashionista with me&i is equally gorgeous! Have you ever seen something so cute!? I could be gazing at Baba all day long! She is so in love with me… Funny lady this Maman! 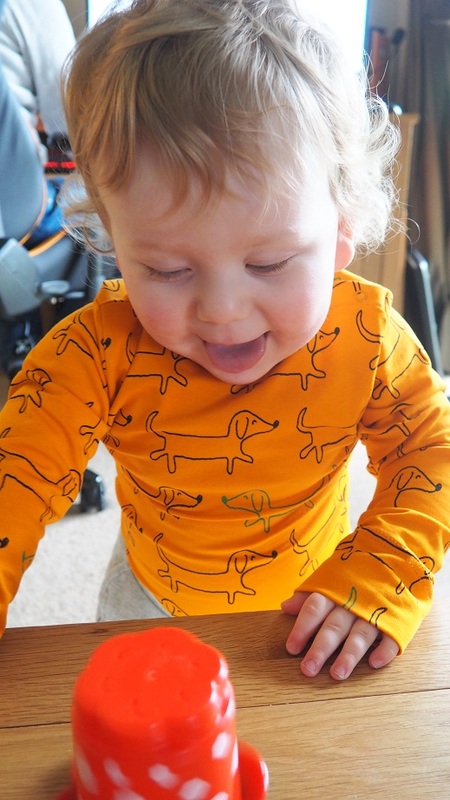 You have the same fantastic features as the Doggie Bodysuit we previously described: made of the same superb fabric, this item looks equally fun. I mean look at the name! ‘Raining Heart Bodysuit‘. It’s like we are in a cartoon! Plus it’s unisex, so this will be passed on to the next generation. Sérieusement, the quality is so good, you can easily use it again and again. Yet, the bodysuit stays as stunning as the first time your baby wore it! me&i clothes are famous for their quality and longevity. Once you buy a garment, its resale value remains super high so you can pass it on to someone else or sell it with confidence! One of my former colleagues is now a proud me&i consultant. Every time I see her, she can’t resist to show me the last me&i collection. I now understand why she is so passionate about this brand. Both the items we received in order to write this review are truly made of high-quality soft materials. 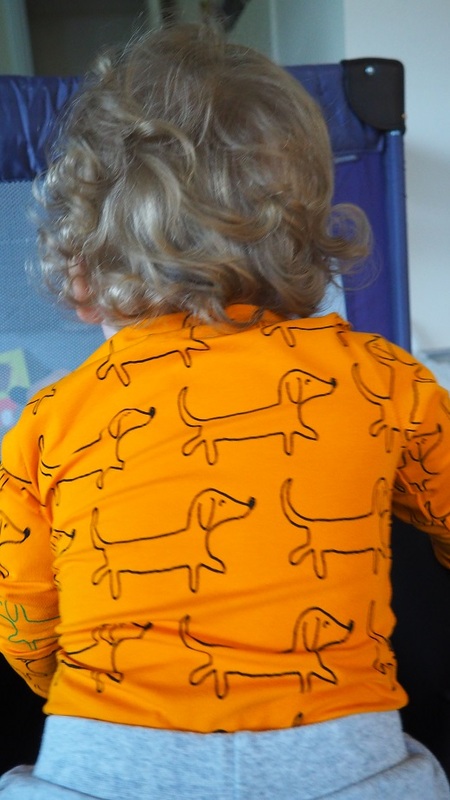 They are fab key items in Baba’s wardrobe as they are colourful, fun and super resistant. me&i is for sure creating clothes with unique design and comfortable fit. The most amazing thing about this brand? Its clothes last you forever! I have never seen something so durable! So it’s a great investment and you can share the love with others when your little one is too big for it. 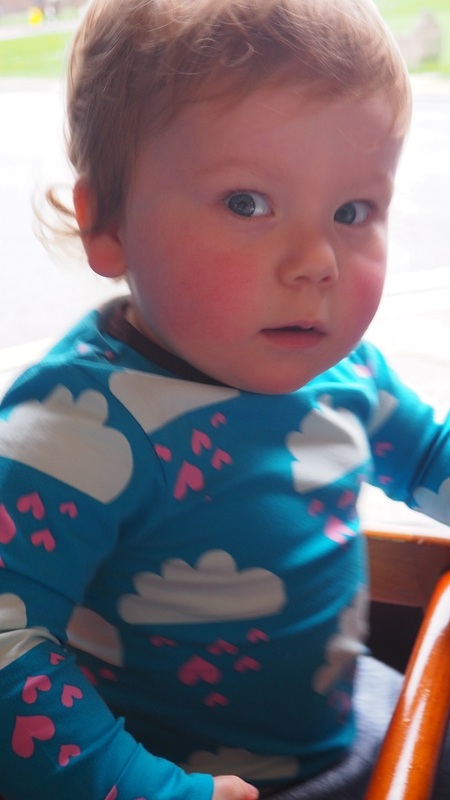 Another bonus, all items are ethically made so you can be proud when your enfant wears it. The brand is growing really fast in the UK and me&is is looking for new mamans like you to join their team of sales representatives. Wanting to work from home so that you can stay with les enfants instead of doing a boring 9-5 job? In love with fashion, especially of super good quality? Then, become a consultant for me&i! Host a party with friends and local mummies. Do you too have that energy and entrepreneurial spirit? Join them on this journey. Go ahead – do it! Intéressée? See all the advantages and how to apply here. As I mentioned before, one my ex-colleagues is now hosting me&i parties and she loves it! In her own words, ‘It’s very flexible, you can work as much or as little as you can/want.’ She also told me that there quite a bit of training (so no panic if you have never done this kind of things before! ), no pressure, but lots of encouragement. Everyone is helping each other. She has never known anything like it. Imaginez! How great it feels like to be part of an exciting forward-thinking team with so much support from colleagues and lots of rewards for doing well, as well as being the first to see all the pretty new clothes! I already told you where to click so don’t resist. You know you want it! Disclosure: we were kindly provided with those clothes by me&i for the purpose of this review. All opinions are my own. I truly discover a fab brand. me&i will be for sure on my radar for now on! And becoming one of their consultants seems so appealing right now after having written Baba Fashionista with me&i!